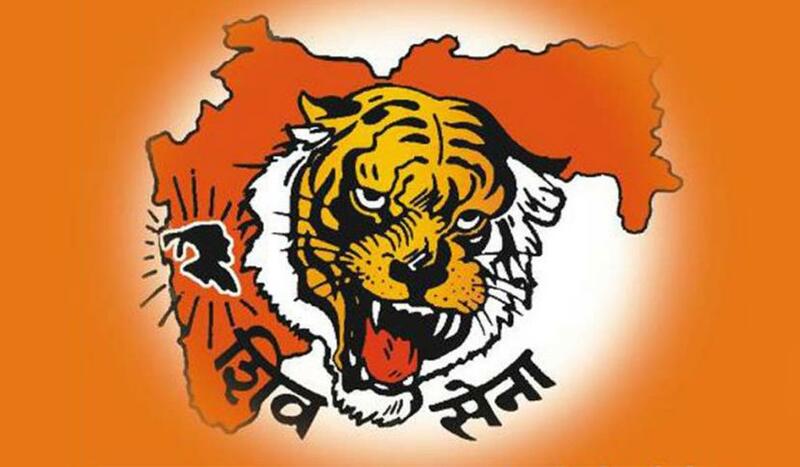 MUMBAI: The Shiv Sena on Tuesday held BJP government responsible for UP hooch tragedy, and slammed Chief Minister Yogi Adityanath for politicising the death of poor people. Shiv Sena, which shares power with BJP at the Centre and in Maharashtra, said that "one should not make such issue a political one." The observation of Shiv Sena comes close on the heels of Chief Minister Adityanath's allegation that the Samajwadi Party was responsible for "such mischievous acts." It is worth mentioning that the hooch tragedy claimed over 60 lives in Saharanpur and Kushinagar districts of Uttar Pradesh recently. "One should not make such issue a political one. However, the Chief Minister of UP recently made a derogatory remark in which it held the SP responsible for the incident," said an editorial in 'Saamna,' which is Shiv Sena's mouthpiece. "Instead, the whole responsibility of the tragedy lies with the BJP government because when people were consuming illicit liquor, the state Chief Minister Adityanath was on a trip to West Bengal to make political statements," further says the editorial. Referring to Gorakhpur's tragedy last year in which several children were killed due to the unavailability of oxygen cylinders in the hospital, the Shiv Sena said: "Even after such failures, the BJP claims of good governance." Around 100 poor people lost their lives in the hooch tragedy in UP's Saharanpur and Kushinagar districts, and Haridwar district in Uttarakhand. Uttar Pradesh government on Sunday constituted a five-member Special Investigation Team (SIT) to probe the hooch tragedy. The state government has also announced a compensation of Rs 2 lakh each to the kin of the victims of hooch tragedy.